Rochelle Marks is working hard to build a name for herself that has nothing to do with her pinup-girl curves. She’s made mistakes in the past, and now she’s trying to stop her little sister, Stacy, from making worse ones. Rochelle’s done with being nothing more than someone’s good time. 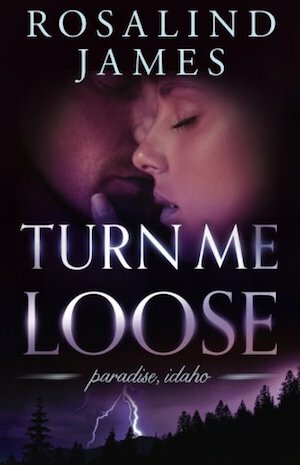 Even if that someone is the one-night stand who turned her life upside down before vanishing—and who’s just arrived in Paradise, Idaho, looking to pick up where they left off. This book starts out like this . . . So you can see how hard that might be to resist.